Everything you need, all in one place. 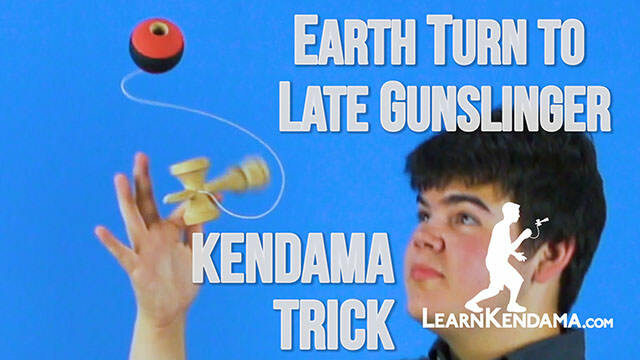 The largest kendama trick tutorial collection. Are you a beginner? We'll get you started right. We carry models designed specifically to help beginners learn. 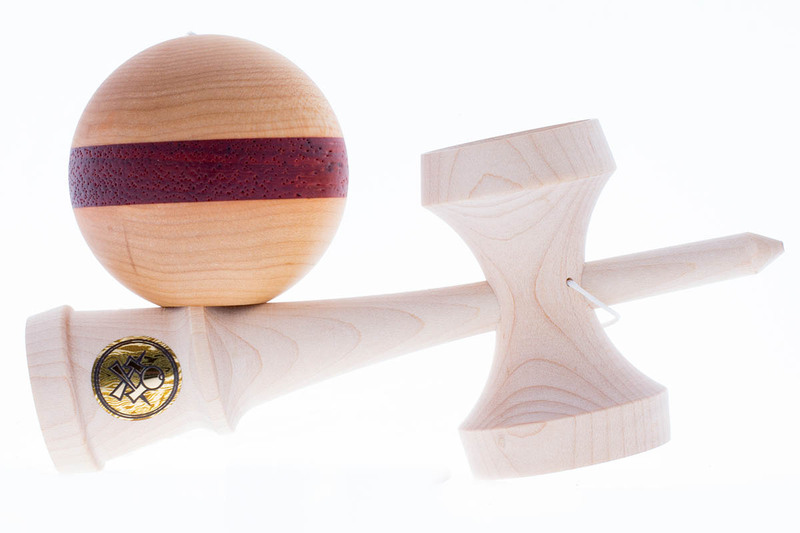 The best kendama brands, all in one place. The kendama you want from the companies you love. 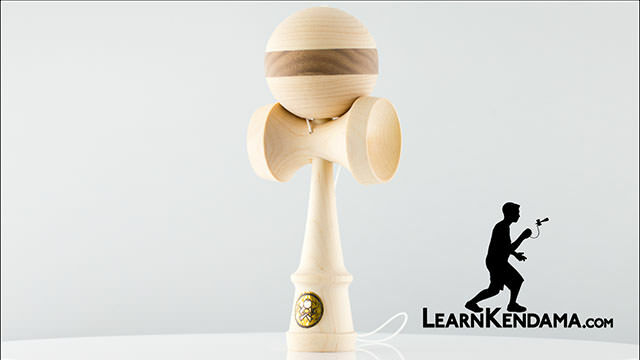 Use our Kendama Buyer's Guide to find the best kendama for you! 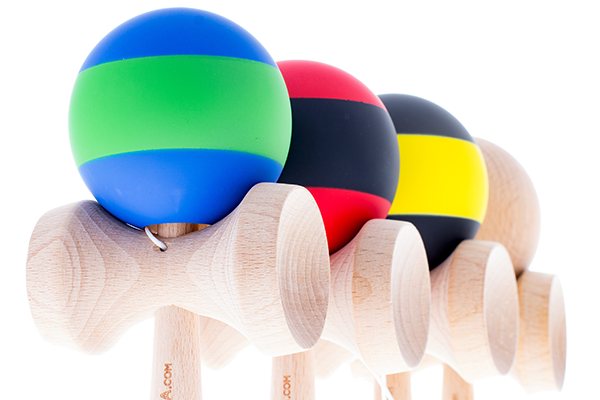 Learn the differences between each type of kendama and find the perfect kendama for you. kendama from anywhere in the world. 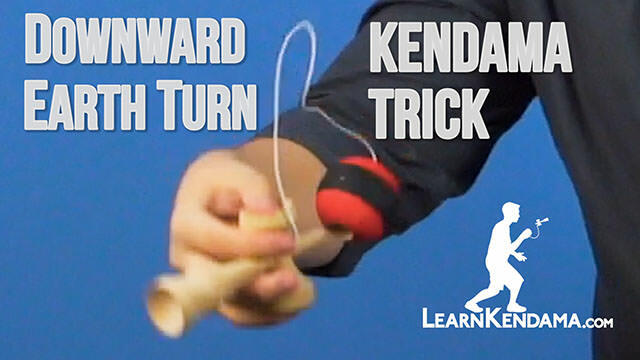 Learn how to do the Downward Earth Turn Kendama Trick, which combines the trick Down Spike with an Earth Turn. Earth Turn to Late Gunslinger combines a rotation of the tama with a simultaneous rotation of the ken, for an impressive maneuver. 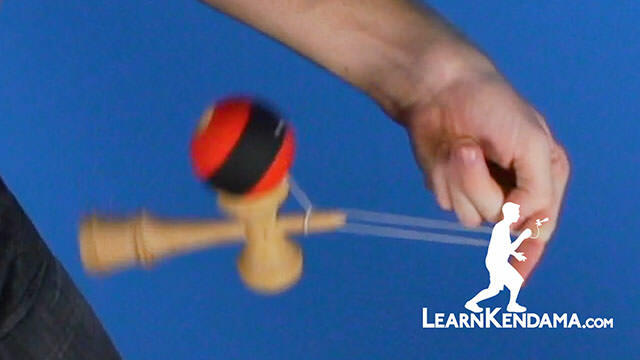 Learn how to do the kendama trick known as Sweets Special. This trick uses the string to keep the tama on the cup, which can be used in many ways. 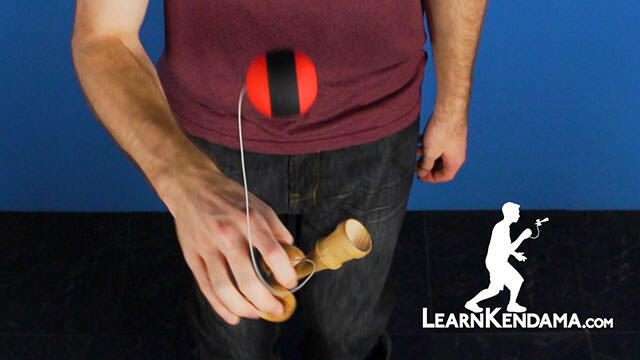 Learn how to do the kendama trick known as Nunchucks, and also four useful variations of the trick. This over arm maneuver is fun and impressive to perform. 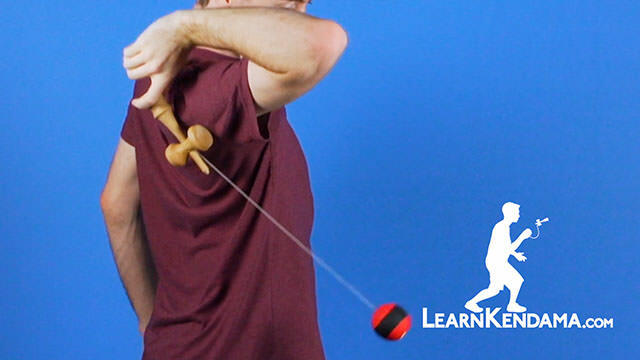 Learn how to perform the kendama trick known as Rock Slide. This trick teaches an interesting means of getting into Lighthouse. Morphin'-Time combines the kendama tricks Lunar, Finger Stall, and Lighthouse into a powerful zord of a kendama trick. 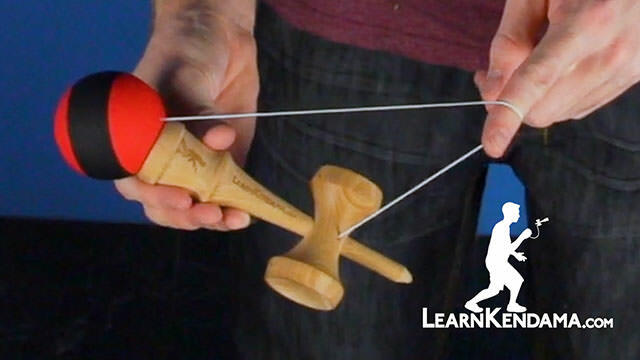 Learn it to raise your kendama level. packaged together with everything you need at a discount. and find the best kendama for you. and learn kendama tricks from them. We don’t carry everything. 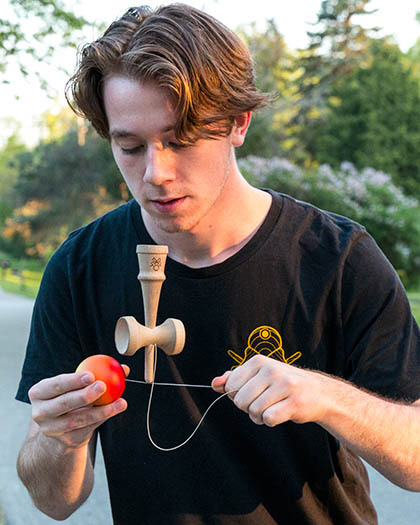 We hand-pick the best kendama from top brands. 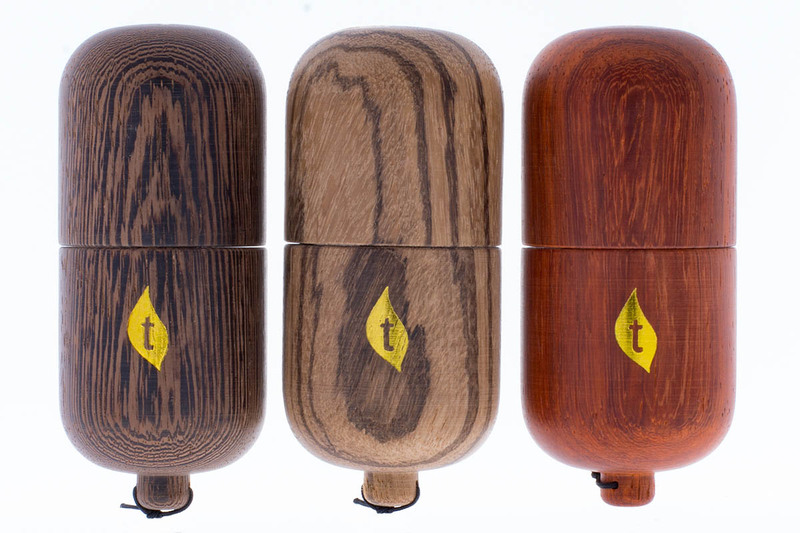 Black/Black, Silver/Silver, and Blue/Gold Photons are now available! Duncan Double Dice counterweights are now available! Duncan Candy Dice counterweights are now available! 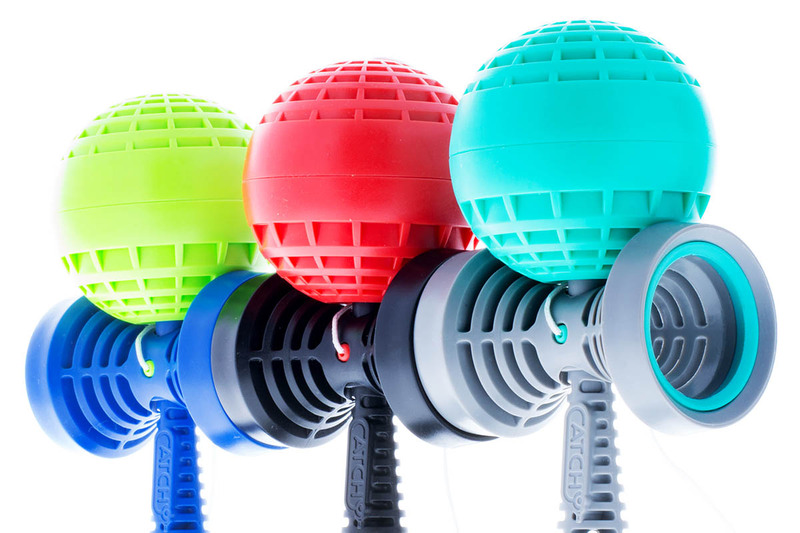 Duncan Rapid Ball Counterweights are now available! The iYoyo SKYLiGHT Yoyo releases on April 19th! 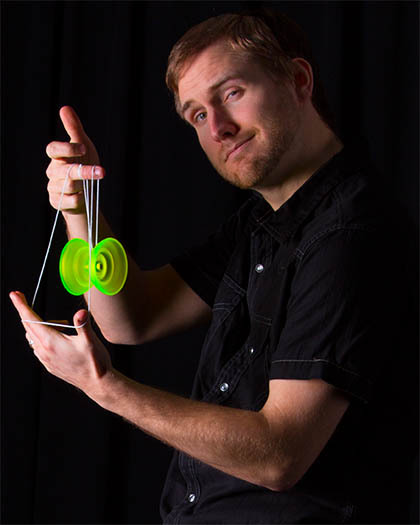 Get the new Brass and Aluminum Bi-Metal Yoyo - the BiND! 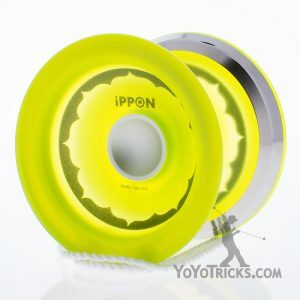 Translucent yellow iPPON yoyos are now available! Huge iCEBERG restock, including a new AMAZING translucent red color! Our favorite Atlas colors are back in stock! Kitty String is now available in bundles of 100! Also, all colors of Kitty String have been restocked! 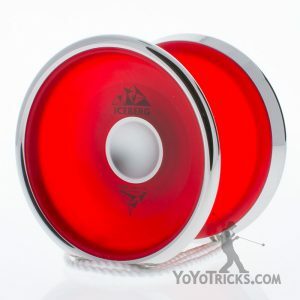 The Variant Yoyo is now available on YoYoTricks.com! 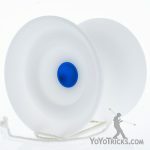 Don't know what to get, get a YoYoTricks.com gift certificate. Gift certificates are atomically emailed at checkout so you can give the gift of yoyo to someone you know, today! Why is my payment being rejected on checkout? Note: If none of the issues we address below help you to resolve the problem, many customers have had success using the Paypal option at the bottom of the checkout page. Using the Paypal option, you can still checkout using your card, and you will not need a Paypal account to complete your purchase. The most common reason a card is declined upon checkout is that information has been entered incorrectly. Most frequently the billing address (that is, the address on file with your card company) has been mistyped, or the cvv code on the back of the card has been entered incorrectly. In most cases, correcting these mistakes will allow the payment to be processed. If you are confident that you have entered this information correctly, we suggest you contact your bank to make sure there are no problems with your card. Another common issue involves Visa Cash Cards and Visa Prepaid cards. These kinds of cards are difficult for conventional credit card companies to process, and they are often rejected without cause. Luckily, Paypal has made great strides in their ability to process these payments, so we recommend using the Paypal option at the bottom of the checkout page when using these cards. 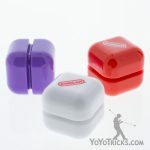 When your order ships, YoYoTricks.com sends an email which contains your tracking information. This email is sent to the email address you provided when you placed your order. Occasionally these emails get placed in your email’s SPAM folder, so if you have not yet seen this email we recommend checking there. About half-way down in this email will be a section called Tracking Information which provides the link with your tracking number. In addition, if you were signed into your YoTricks.com user account when you placed your order, you will be able see your tracking information in the Recent Orders section of your account page. Simply click the order number and scroll to the bottom of the page to see your tracking information. Unlike UPS or Fedex the U.S. Postal Service does not guarantee shipment times. The shipping estimates we provide below are based on our years of shipping experience and feedback from customers. 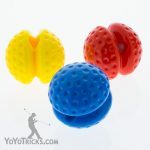 YoTricks.com typically ships orders the day after the order is placed. You will receive an email from us letting you know when the order has shipped with your tracking number if one is available. If you do not receive this email please check your email’s SPAM folder. If you have created an account to place your order the tracking number for your order will also be available in the order details page of your account once it has shipped. Shipping estimates within the United States and Canada do not include Sundays or U.S. holidays. 1st Class – Usually arrives 3-5 days after the order has shipped. Priority – Usually arrives 2-3 days after the order has shipped. 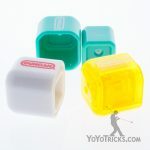 YoYoTricks.com uses a variety of shipping vendors – depending on where the package is being shipped – in order to maximize speed and reliability for every country. International Shipping (including Flat Rate tracked and untracked, as well as Free International Shipping for orders over $100) – Usually arrives 14 days after order is shipped. *** Please note – This time may take up to twice as long (and in rare cases, slightly longer) due to peak holiday shipping times, or customs delays, which are outside our control. Where is my order? Why is it taking so long? The tracking information which you received when placing your order (see above – How Can I Track My Order?) should tell you the current location of your package. Sometimes a package will get stalled at a post office while it is on its way to you. If this happens, the tracking information will not be updated for several days because the post office which has your package is backed up, and they cannot process all the shipments they have received. While this is not common it does happen on occasion, and packages can be delayed as long as a week due to these kinds of backups. Since the post office does not guarantee delivery times, we can offer no compensation for delayed packages. When a package is delayed in this way, in our experience there is nothing that either the shipper (us) or the receiver (you) can do to expedite the process. 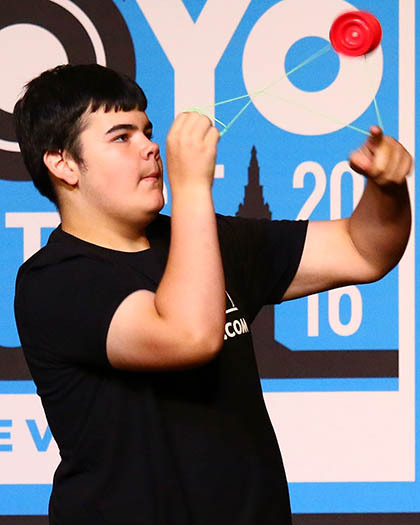 YoYoTricks.com does its best to serve all countries internationally. In the interest of security for our users and preventing fraud, we manually set which countries can order from our website. We ship to all countries listed in the dropdown below. If you would like us to ship to your country, please contact us through the contact form below and request that we open shipping to your country. 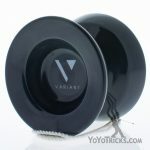 At YoYoTricks.com we work hard to keep our stock numbers up to date. 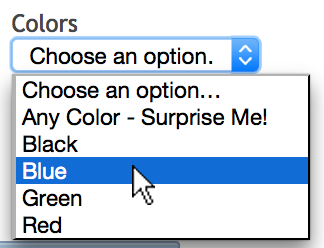 All available color options will be visible in the dropdown menu on the product page for every item we carry. If you see a product listed in this dropdown menu then it is available for purchase, and it will be shipped once your order is placed. If you do not see a specific color or variation for a product listed on our website then it is currently not available. If you select the Any Color – Surprise Me! option for a product, we will select a product color for you from our currently available stock. You should not expect to receive a color that is otherwise not available. If you would like to be notified when products or specific colors come back in stock you can do so by visiting our Yoyo News and Updates page. We try hard to list all of our products as they come back in stock in these places as soon as they are available. 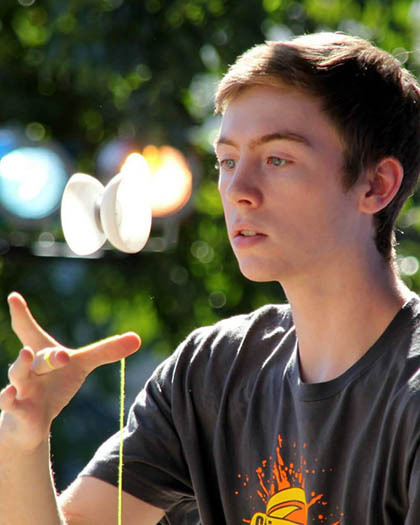 kendama and yoyo related news, contests, and products.